Being a person who was practically raised on video games, I’ve come across all kinds of genres and playstyles. One of my all-time favorites when it comes to genres has to be RPG (roleplaying games). There’s something magical when it comes to a game that emphasizes playing a different role every time you play. And the one feature in most RPGs that helps emphasize this idea is character creation. 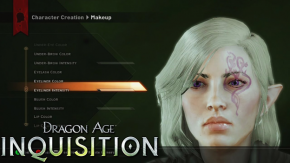 If you are a gamer, then you’ve most likely seen a character creator at least once or twice. In this discussion, I want to get into my passion for character creation as a whole. Like I stated before, this feature is most common in RPGs, as it helps emphasize the idea of roleplaying but on an aesthetic level. 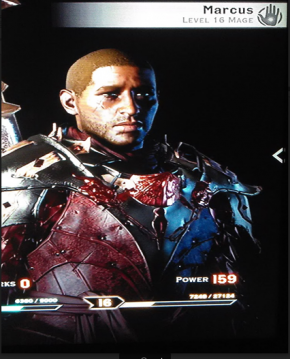 Games such as Skyrim, Fallout, Dragon Age, and Mass Effect are famous examples of character creation in an RPG title. However, character creation is not restricted to just the RPG genre, for players who like other genres may desire to have their own custom characters in other titles. Many MMOs will utilize character creation, whether it be of the fantasy genre like World of Warcraft or even sci-fi like Destiny. Even games in the Fighting genre like to utilize character creation, such as Soul Calibur and Mortal Kombat (Armageddon specifically). 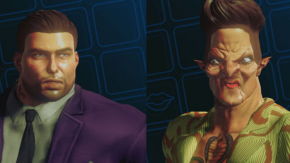 Nonetheless, different genres can be amplified by RPG aspects, especially character creation since it automatically gives the player a character that can be unique when compared to others. Marcus here is a mage who was an ordinary man that had the power awoken within him by the Rift. Thus, this makes him a rather passive person who just wants peace and a normal life. To amplify this idea that his power comes from the Rift, his eyes were made to be a bright green that almost glows and his class (in terms of abilities) was made to be a Rift Mage. Overall, he was super fun to play and his aesthetics were just icing on the cake. As you can tell, these we just done by people for fun. The best thing about it all is that no one will shun you for it. Not only do NPCs in game ever call you out on looks, but other players will actually appreciate what you did. 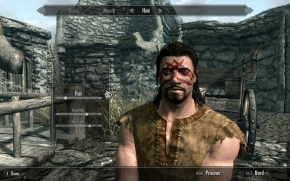 Thus, it was impossible for me not to love character creation after I first discovered it (in Skyrim). 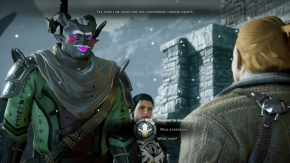 Hopefully this discussion has made you look back on any character creations you may have done or perhaps has made you consider making a character right after this. Either way, thank you for reading this blog. I hope it fought your boredom or even inspired something within you.